The retail cost of rice on the local market remains a topic of discussion since last Thursday when Belize City businessman Jack Charles issued a release shedding light on seemingly exorbitant prices. Charles, proprietor of Xtra House, has expressed an interest in importing rice from Guyana at a cost, he argues, that would be significantly cheaper on the shelves. In fact, Charles maintains that the controlled price per pound of grain should be kept at sixty-nine cents. 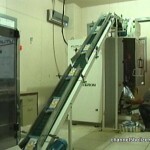 The current retail price however, hovers above a dollar and fifteen cents per pound. 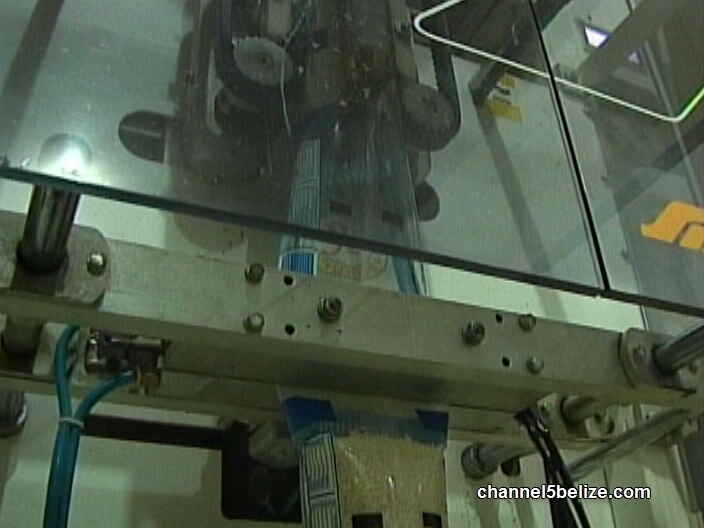 News Five has attempted to seek clarity on that considerable difference, but the Bureau of Standards, as well as the Belize Marketing and Development Corporation are tightlipped on the issue. 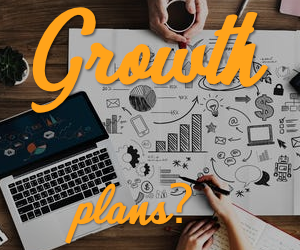 Earlier today, we spoke by phone with Stanley Rempel, Managing Director of Circle R Products in Blue Creek. While he admits that rice can be imported for less, Rempel says that existing prices reflect the cost of cereal grown locally. 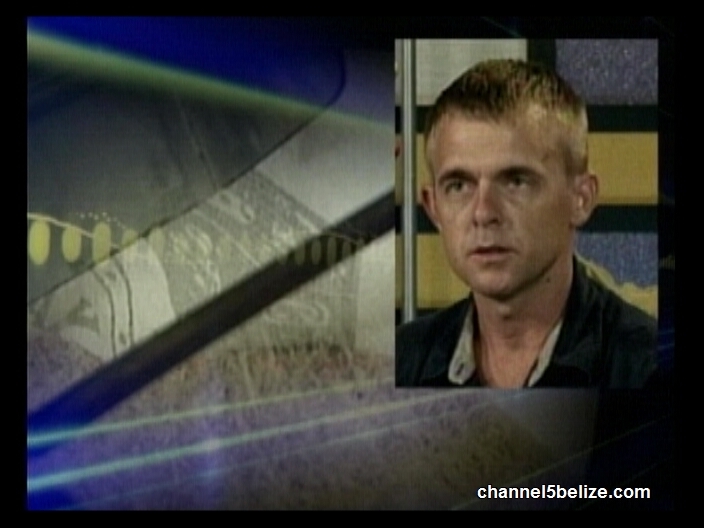 Why did the reporter not ask him why they were importing and distributing the Guyanese rice…. Finally some truth! The cost to produce ANYTHING in this country is very high. Yet the cost of our staples is low compared to surrounding countries. 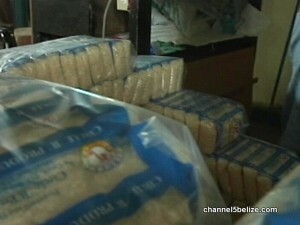 Do a simple shelf price check of rice in Guyana or surrounding countries. Much higher than here. I am certain that this importer is NOT selling the rice on his shelves at a 10% mark-up above purchase cost. That would be $.99/lb. Hypocritical don’t you think? Nor is he selling anything else at those margins. There are other issues in play with this gentleman. Personally I believe some political figure is goading him into this. Shame to be so bought by his political cronies. Absolute shame.